Dr. Siddhartha Ghosh Dastidar is an Associate Professor (adjunct) at Columbia University, and has taught at the Graduate School of Business and the Department of Industrial Engineering & Operations Research. He teaches courses on capital markets and investments to full-time graduate and undergraduate students, and also in the executive education program. Sid has nearly two decades of experience in the financial services industry, both buy-side and sell-side, across asset classes and regions. As part of the Quantitative Portfolio Strategy team at Lehman Brothers and Barclays Capital in New York, he has advised large institutional clients on portfolio construction, management and risk budgeting issues. He was also the chief US equity derivatives strategist at Newedge, part of Societe Generale. He is currently a risk manager in Brigade Capital, a USD17 billion credit alternatives asset manager, where he has been responsible for coming up with portfolio construction, risk and quantitative frameworks. He has also worked in emerging market private equity for three years. 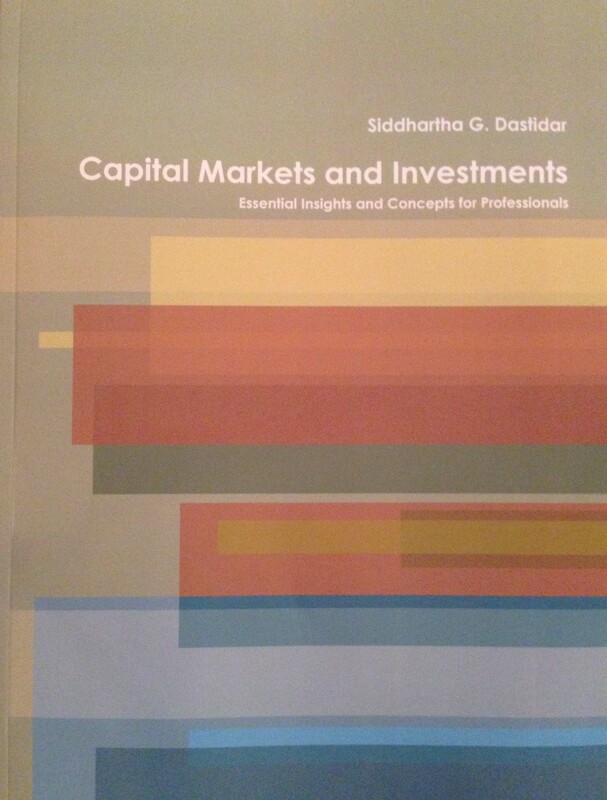 Sid received a Ph.D. in Finance & Economics from Columbia Business School in New York, a MBA from Indian Institute of Management Ahmedabad and an undergraduate degree in economics from Presidency College Kolkata (both in India). He holds the CFA charter and has published in top journals such as the Journal of Financial Economics and the Journal of Portfolio Management. He has presented at the National Bureau of Economic Research in Boston and at top universities globally. He is a member of the Economic Club of New York.